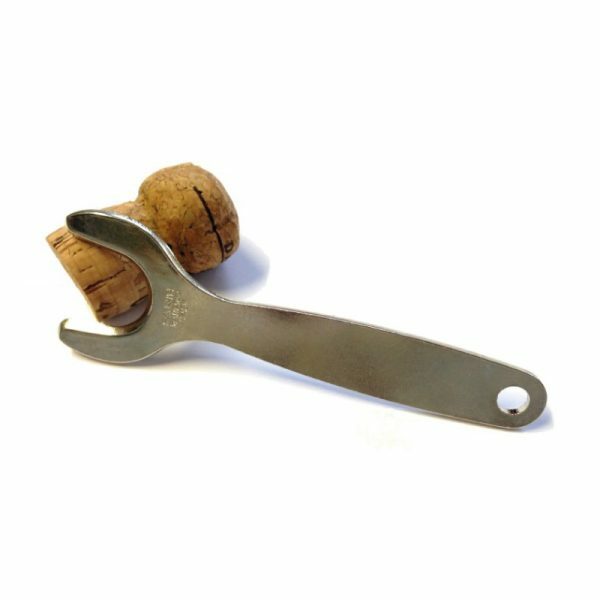 Our sassy, new, brandable sparkling cork-lifter really is the smart way to get your customers’ celebrations off to a professional flourish, whilst keeping even the most recalcitrant cork under firm control. A great new promotional idea for the busy bar and a wine tool that table-service sommeliers will want to get their hands straightaway. This low priced volume premium available in a range of colourways, has a generous print area to match.